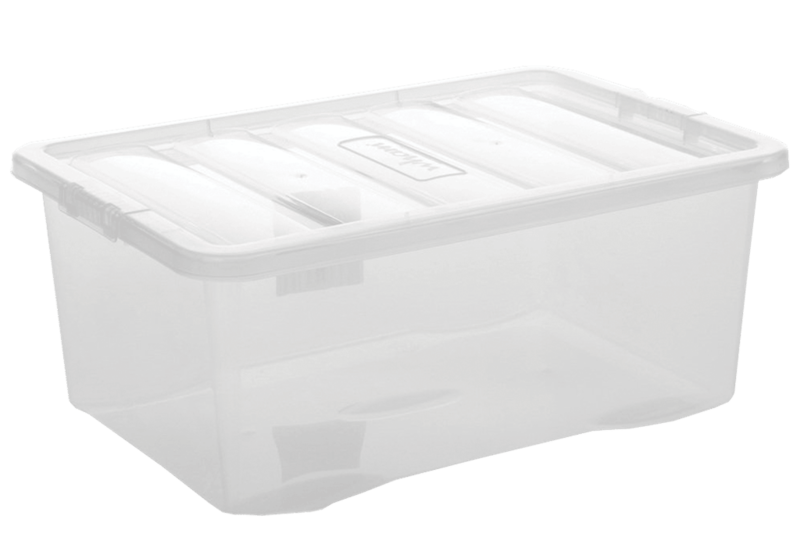 Optional Plastic storage crate available (Code BN417). Optional Plastic Storage Colour May Vary. 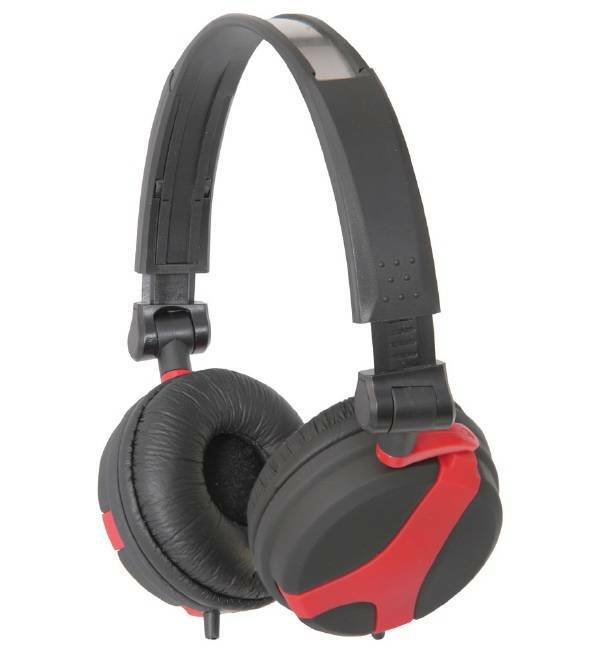 These headphones are durable, comfortable and feature a unique folding design for easy storage. As with all of the headphones we supply, they are tested to the point of destruction so we know that they are classroom ready, and won't let you down.